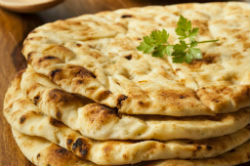 Stop by today for a nice meal or let us come to you! 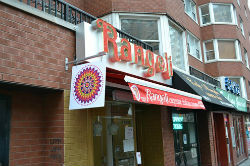 Welcome to Rangoli Exquisite Indian Cuisine! 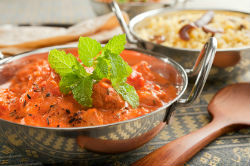 where we serve up authentic, fresh & healthy Indian cuisine. Come join us for a very enjoyable dining experience and excellent service or check out our new inter-active web site - try it once & you'll be hooked! Let us cater your next event, we will make you look good!